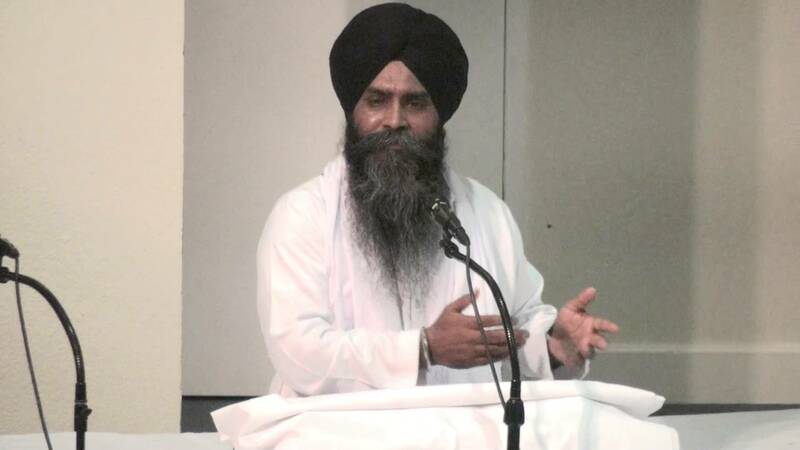 Bhai Pinderpal Singh Ji, the charismatic Gursikh kathavachak was born in the Village of Tharva Majra, Teh- Assandh, District Karnal, in the state of Haryana, India. His ancestors came from the Village of Choodkan in the District of Sheikhpura, now in Pakistan. 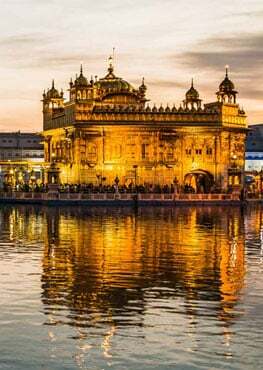 This is where the the religious site of Sacha Sauda of Guru Nanak Dev Ji is located. His family moved to India after the separation of India and Pakistan. He was born in July 1966. His father's name is Sardar Hardial Singh Virk and his mother is Balbir Kaur and His Grandfather name is sardar Ratan singh virk and his Grandmother Jiwan kaur. Bhai Sahib is married and lives with his wife ( Daljit kaur ) and children together with his parents in Urban Colony, Ludhiana, Punjab, India. He received his initial education at his village after which he studied at the Gurmat Missionary Collage in Ropar, Punjab, India. He has travelled extensively throughout India and the rest of the world spreading the message of Sri Guru Granth Sahib. During his visits to the US, audio recordings of his katha on various banis were done and uploaded by sevaks to various sites. He is the "anchor" kathavachak at Gurdwara Kalgidhar Sahib for many years. The appeal, charm and novelty of his katha lies, amongst other things, in is his strict adherence to Gurbani, Bhai Gurdas Ji's and Bhai Nand Lal Ji's writings. The illustrations and examples that he provides during the course of his katha are from Gurbani and not "external" sources.